When you’re going through a rough patch, never imagine that things can’t get worse – they can. Since the start of the year, Uber has paid out an FTC settlement, been hit with claims of sexism and sexual harassment, and is being sued by Alphabet over alleged self-driving technology theft. Now, it’s been revealed that the ride-hailing firm created and still uses software to hide from authorities. The New York Times reported that the Greyball tool is still used today to deceive government officials who attempt to hail a car in order to catch Uber violating local taxi regulations. When Uber started up in a new city where its operations weren’t strictly legal, the company would appoint a general manager in charge of the Greyball program whose job it would be to try and identify enforcement officers. This was done using several techniques, including drawing a geofence around regulators’ offices to see if anyone was opening and closing the app frequently (an indication they were investigating Uber), checking if credit cards were linked to institutions like police unions, and looking up people on social media. Uber even checked the device numbers of the cheapest phones in a city’s electronics stores, knowing that these models were likely to be the ones bought by officials on restricted budgets who were looking to create multiple Uber accounts. Once someone has been identified – or “Greyballed” – Uber does all it can to stop them from catching a ride. Fake cars or no cars at all show on the app’s map, and even if an official is able to order a ride, they are quickly canceled. 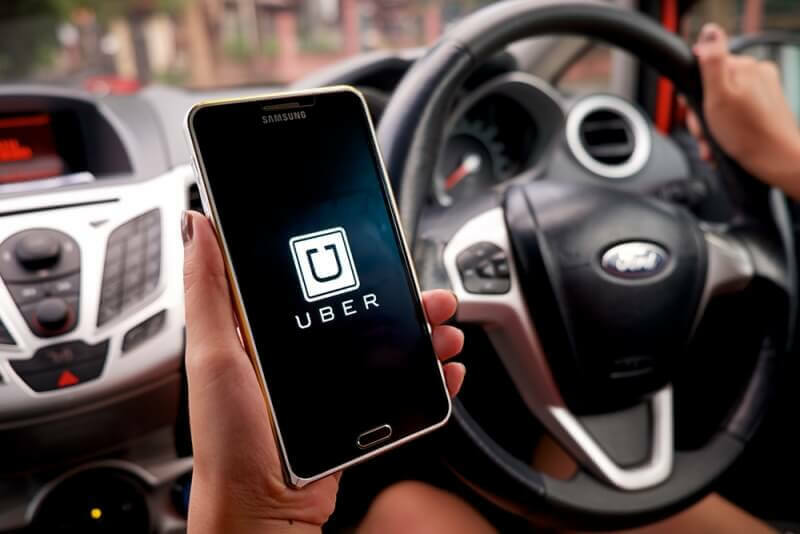 A law professor who spoke to the Times said the program could be considered an “intentional obstruction of justice,” even though Uber’s legal team approved it. The revelations are the latest in a long line of PR nightmares for Uber. Senior VP Amit Singhal, VP for product and growth Ed Baker, and Security engineer Charlie Miller have all quit recently; there have been more sexual discrimination claims, and the video of CEO Travis Kalanick arguing with an Uber driver hasn't helped the firm's cause.